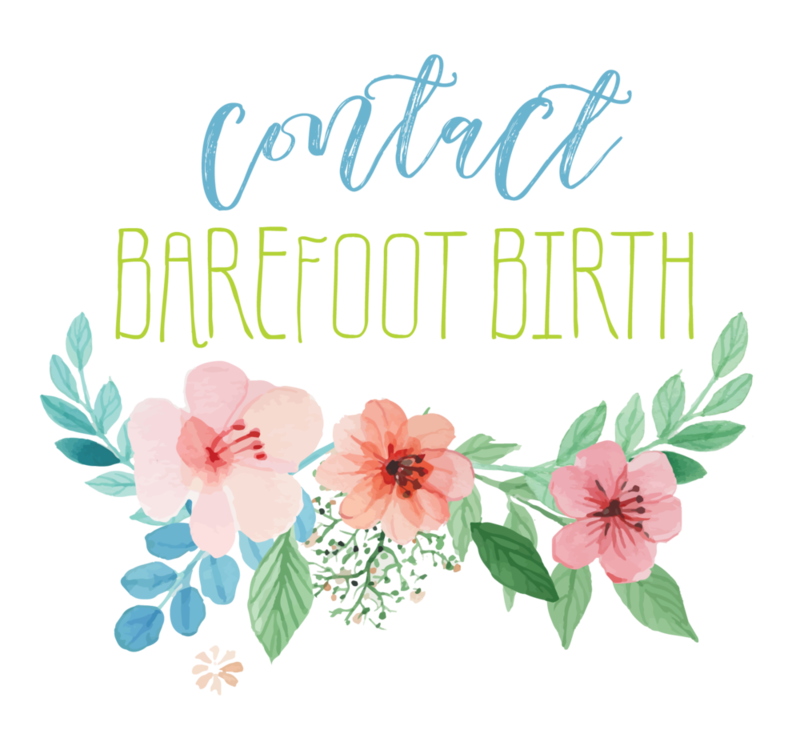 I love this family and their sweet, quiet courage in planning their home birth after a rather traumatizing experience the first time around. Morgan share's her joys of her life with boys on her own blog over at Lucky in Love where you can also see more photos of this lovely home birth. Thank you for sharing a glimpse into this magic with the world, family! "As we approach Elijah's first birthday (still in denial) I have been reflecting on his amazing birth story. With my first son, I had him at the hospital, and to put things very lightly, the whole process was a complete nightmare. After that experience, I knew when I got pregnant this time around that I wanted something different. I wasn't really sure what that meant, but I knew that I wanted someone to take me and treat me like a patient, like a woman who is about to bring another human being into the world. Not like a name on a chart or just a dollar sign. I wanted a personal experience. 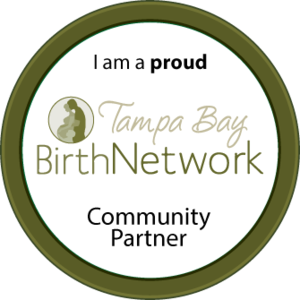 As my journey in finding a new doctor or midwife began, I met Charlie Rae Young, midwife and owner of Barefoot Birth here in the Tampa Bay Area. The first time I even met her, she came to my home, sat and talked with me, answering all my questions and concerns, for over an hour. I instantly fell in love with her and knew when I ultimately chose to work with her I was in great hands. Every appointment after that took place in my home and Gabriel even got to be involved in them too, which was extra special. He loved doing the "belly jelly". We built a relationship + a friendship throughout our time together, and she will always have a special place in my heart. Fast forward 9 months and it is the evening of Elijah's birthday, September 25, 2015. We had just put Gabriel down for bed (7:30PM) when my first contraction hit. It came like a tidal wave. Let me tell you, when this kid was ready to be born, he was READY! Only a little more than 2 hours later (9:46PM) Elijah was born, in the water, in our home. It was the most amazing, empowering thing that I have ever experienced in my entire life. Reflecting on his birth, there is no other way I would have rather done it. That evening, about midnight, as I took in the aftermath, it was much different than the hospital. Everything had been cleaned, the laundry started, candles were burning, soft music was playing, and not a soul was in sight except me, my husband and our sweet new little baby. It was so peaceful. The next morning, we woke Gabriel up with the surprise of his new baby brother. Thank you to my beautiful + amazing friend and photographer at Caroline & Evan Photography for capturing these memories. "When a woman is giving birth, she has sorrow because her hour has come, but when she has delivered the baby, she no longer remembers the anguish, for joy that a human being has been born into the world."